As a home seller, you wait for this moment: At long last, you’ve found a (nearly) perfect buyer. You’ve accepted the offer, which means you’re in wedded bliss and off the market, so to speak, right? Not so fast! Just as a romantic relationship can go sour, so can your real estate transaction. No matter how perfectly matched your buyers are to your property, issues can arise that are out of your control, and sometimes the buyers’ too. That’s why it’s in your best interest to let your real estate agent play the field and allow your home to be shown, even if you’ve accepted an offer. “Until all contingencies on a contract are removed, anything can happen,” explains Jane Peters, broker and owner of Home Jane Realty in Los Angeles. “Each side has to meet certain contractual obligations, and if one side doesn’t, then the other side can initiate a cancellation of the contract,” she says. Such contractual obligations can include both sides not agreeing on a request for repairs after an inspection, says Peters. Other times, the buyer believes there’s too much to deal with and decides not to go forward. It’s also possible that your buyer can’t get the loan approved. And if your home doesn’t appraise at the contracted price and you decide not to lower it or grant the buyer concessions, then the buyer can walk, too. If your offer’s wrapped up in the buyers’ ability to successfully offload their own home, there’s also a chance the sale could take months—maybe even years. 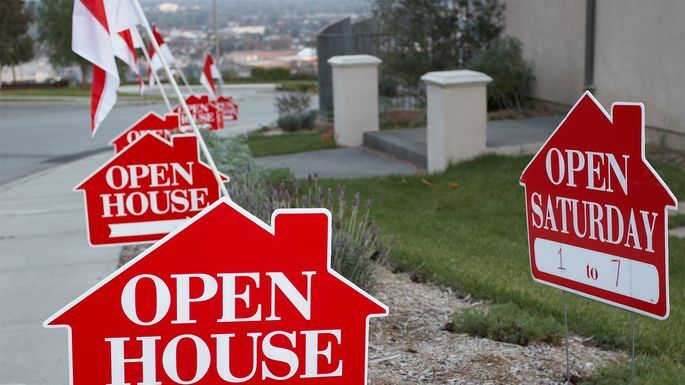 If that’s the case, “then you may wish to continue showing your house in hopes of getting buyers who can close in a more timely manner,” says Christy Murdock Edgar, a Realtor® in Northern Virginia and Washington, DC. But even if you are pleased with your current offer, you might still want to let your agent continue showing your home. “In a seller’s market, with multiple offers on many properties, there should be no shortage of backup offers waiting in the wings,” acknowledges Peters. “Should” is the operative word there. Nothing is guaranteed, so it’s probably in your best interest to keep cleaning your home and agreeing to those weekend open houses, even if it means sending your golden retriever to day care and hauling the kids to hang out at your in-laws’ house for the entire afternoon. “Until all contingencies have been removed during escrow, continuing to show the property is advisable,” says Peters.